Throughout this new construction home series we’ve outlined some of the main differences between buying a home that hasn’t been built yet and an existing one, and also shown you some finer details that deserve your attention. 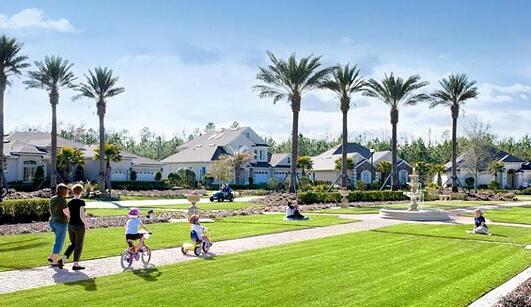 As a booming community that continues to attract hundreds of home-buyers each month, it is obvious that Nocatee buyers recognize the benefits of new construction. 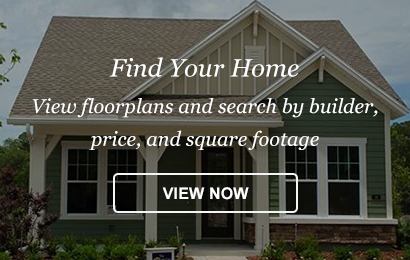 From selecting floor plans to colors and finishes, they are able to make a home truly their own. #1. Not taking inspections seriously. In most situations, inspections aren’t required above and beyond the local building code and ordinance compliance checks. But not conducting multiple inspections can be detrimental, as most expensive home defects aren’t readily seen by the untrained eye. According to Bankrate, your home inspector is your last line of defense between major defects and your financial future. Be sure to be present for inspections at all critical milestones of construction. #2. Not speaking up or asking questions. From the contract to the warranty and everything in between, you need to make sure you fully understand what your rights and responsibilities are. Be sure to ask questions and work with your attorney to revise any verbiage in the contract that you do not agree with. If you realize that some of the building materials aren’t exactly what you specified, or notice any other areas of concern on the jobsite, it’s better to speak up sooner rather than later to avoid potential delays. #3. Not shopping around for lenders. Many builders have preferred lenders they would like you to work with. 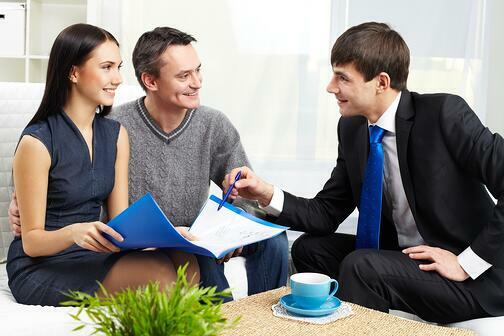 In some cases, they may even require you to be pre-approved by their lenders as an extra layer of protection for them. Don’t be put off by this. Many builders will offer incentives for using their preferred lenders, too. However, you should always do your own shopping around to find the best deal for your unique situation over the course of the loan, not just at signing. #4. Going overboard with upgrades. Keep in mind that the model home you fall in love with probably includes bells and whistles that aren’t included in the base price. Customizing your home is the fun part, but it’s best to have a spending limit in mind before you get started. Some experts recommend budgeting 12 percent of the base price of your home for upgrades—just be sure this doesn’t put you over your pre-approved loan amount. It’s best to prioritize the types of upgrades you want, and dedicate a set budget exclusively for upgrades. Another way to keep upgrades from really adding up is to commit and implement any upgrades that affect the structure of your home as soon as possible. Moving doors, adding fireplaces and other features with structural impact may require re-permitting, which would add time and money to the project.